Small group bible discussion and fellowship. Childcare provided during the discussion. Bring a snack to share. Time of worship and lesson followed by food, fun and football! Bring football snacks/Appetizers to share. Jesus knew how to draw a crowd, but He preferred small groups. 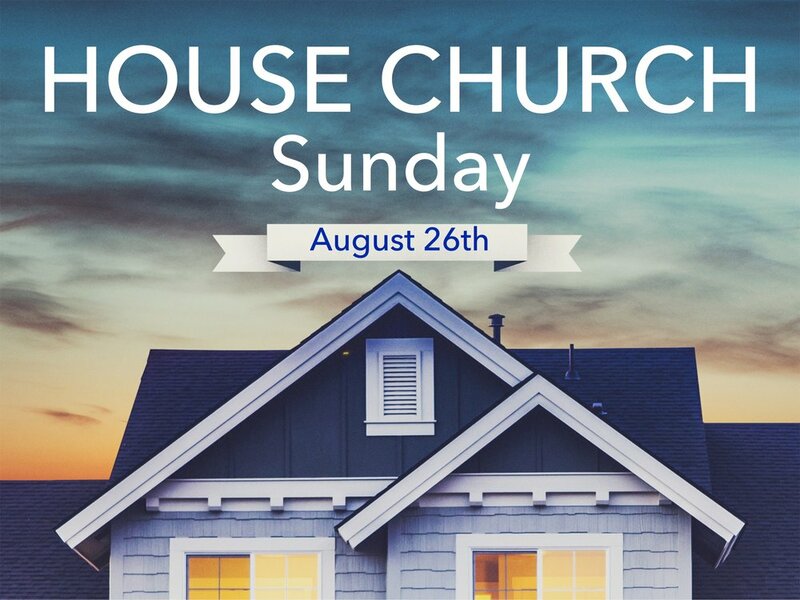 Join us this Sunday, August 26, to find out why. This right-sized gathering for Sunday worship will help you experience greater intimacy with God and with fellow seekers. Please plan to join us for brunch, bring a dish to share. Come join us for an evening of Biblical discussion, good food, fine fellowship, and even some new friends.